Open, inviting colorful decor - Bay Pine 8878! Washer and Dryer available for use! Golf cart available & free bikes (2 adult/2 child)! 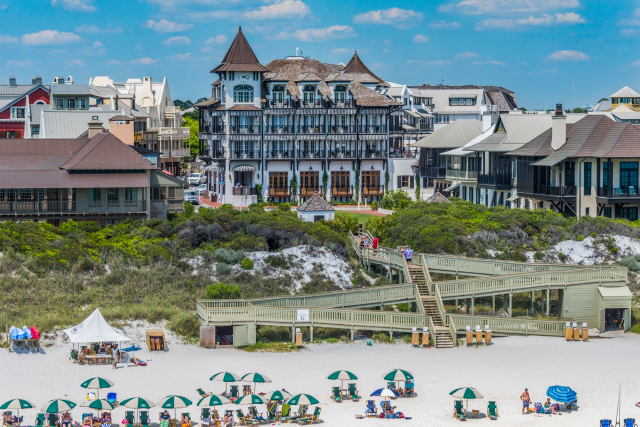 Located in the fabulous Sandestin Golf & Beach Resort! Just steps to the neighborhood pool & short ride to the beach! OPEN Apr 22 to 25 $944! Bay Pine 8878 is a beautiful and colorfully decorated 3 bedroom, 3 bath, two-story home just steps to The Village of Baytowne Wharf. 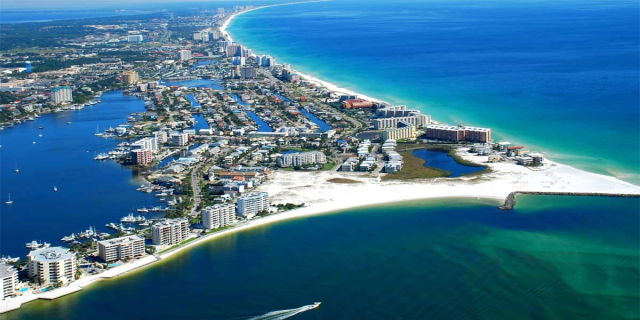 It is located in the quiet neighborhood of Baypines within the gates of Sandestin Golf and Beach Resort. The neighborhood pool is located just steps away. The Village of Baytowne Wharf, Marina, Jolee Island with pirate playground and nature trail are just a two to five minute stroll. The beach is a five minute drive with plenty of free parking. A golf cart is included with your rental and the complimentary bikes just add to the convenience of this home! Be sure to check out the Village of Baytowne Wharf -- a beautiful 28 acre waterfront town center with a collection of unique shops, charming eateries, lively nightclubs and year-round special events.Find an amazing array of things to do at Baytowne Wharf. Plenty to keep the kids happy – burn off some energy at the Adventure land Playground, test your courage at the Gulf Coast’s only zipline or ropes course at Baytowne Adventure Zone. Go back in time at the Carousel, or head to the future at the Blast Arcade & laser Maze or the Boondocks Arcade. Want to get your shop on?? You’ll find a varied selection of shops right here in the Village, from a surf shop to funky clothing, shoes and accessories and everything in between, a wine shop, toy store, general store, even an old-fashioned candy shop. 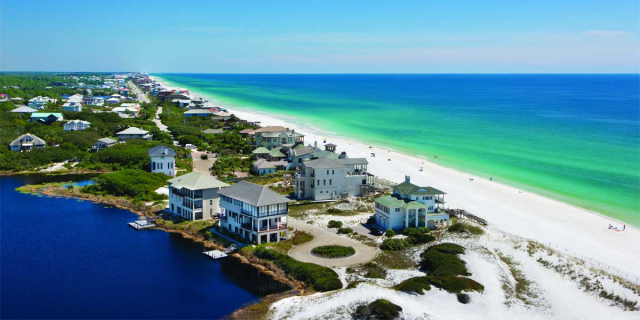 Sandestin Golf and Beach Resort offers vacation rentals in Miramar Beach and boasts 2400 acres of vacation bliss. 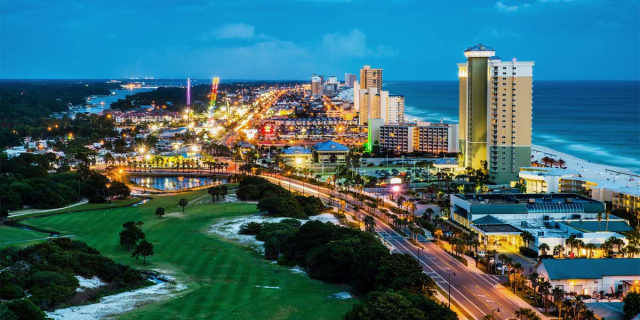 With 72 holes of golf, a gorgeous pool and hot tubs, 14 tennis courts, an upscale full-service spa and fitness center, zip-lining facilities, a 98-slip marina with jet ski and kayak rentals, with boat parking…what more can you ask for? 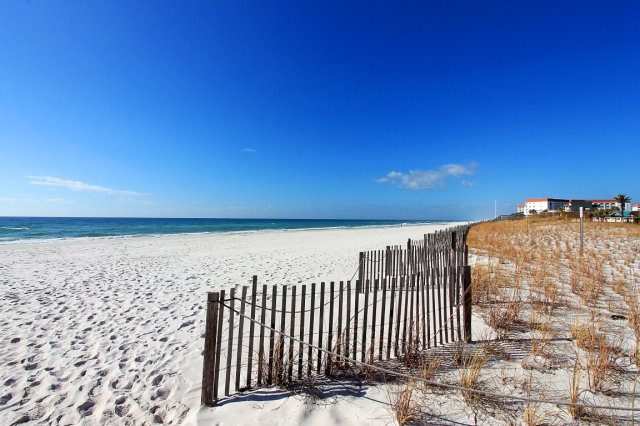 The fabulous vacation rentals at Sandestin are famous for offering the complete vacation experience. 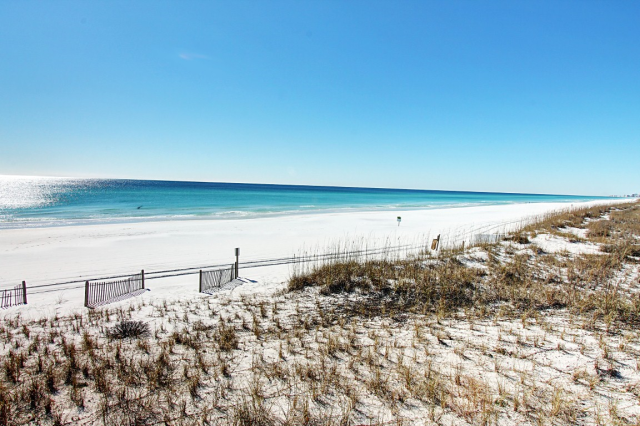 In addition, Sandestin’s marvelous sugar white beaches are nearby! 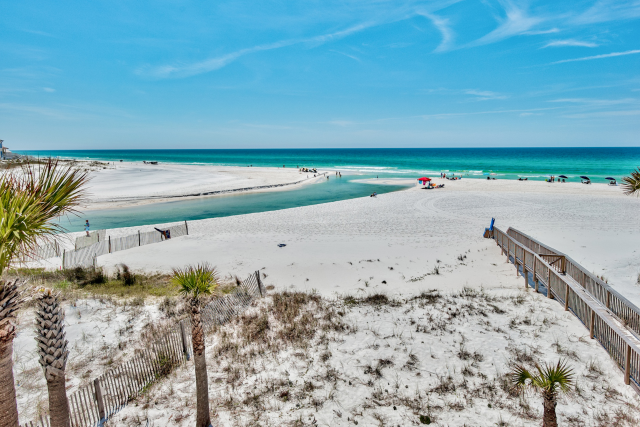 You owe it to yourself to look into the Sandestin experience. 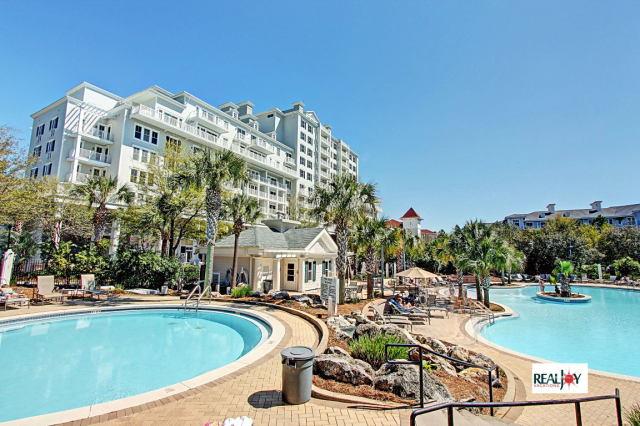 OPEN Apr 20 to 22 $932! OPEN Apr 24 to 26 $448! OPEN Apr 22 to 24 $758! OPEN Apr 28 to 30 $432! OPEN May 3 to 5 $497! OPEN Apr 24 to 26 $490!